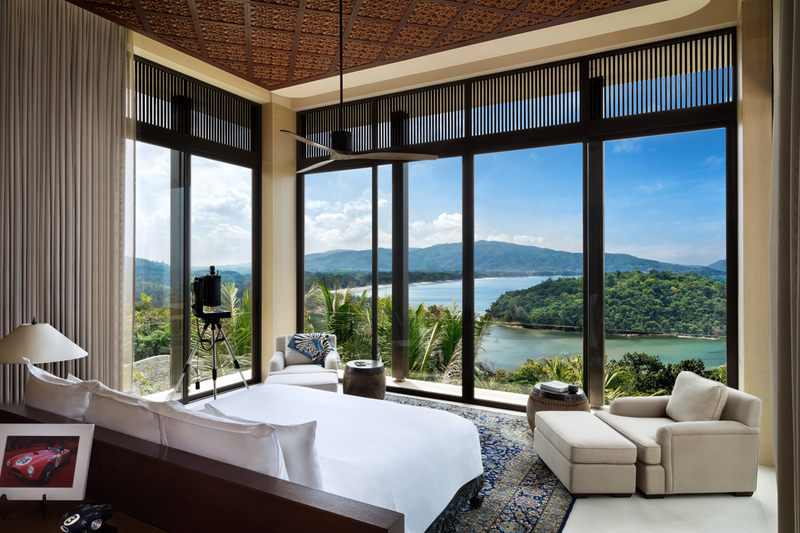 Anantara has launched their largest ever Residence high on a hill overlooking Layan Bay in Phuket, Thailand. 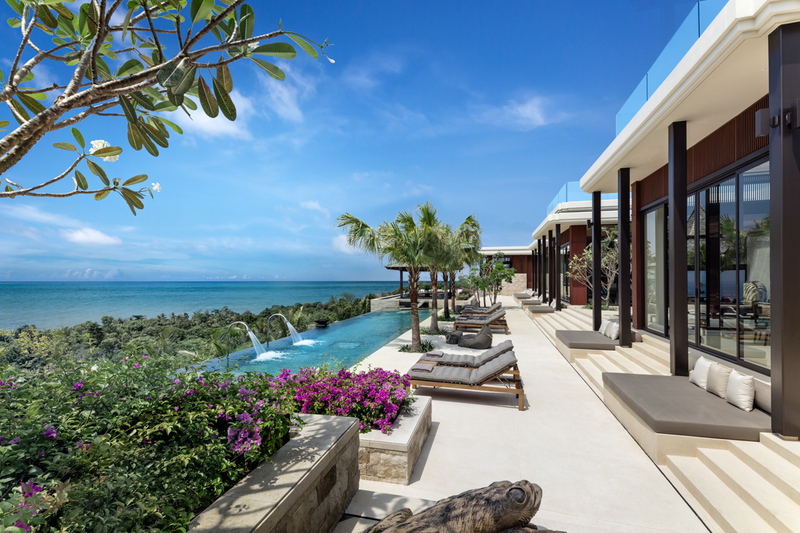 The eight-bedroom villa, which has recently become available to rent, is the last masterpiece of the late Indonesian design guru Jaya Ibrahim. 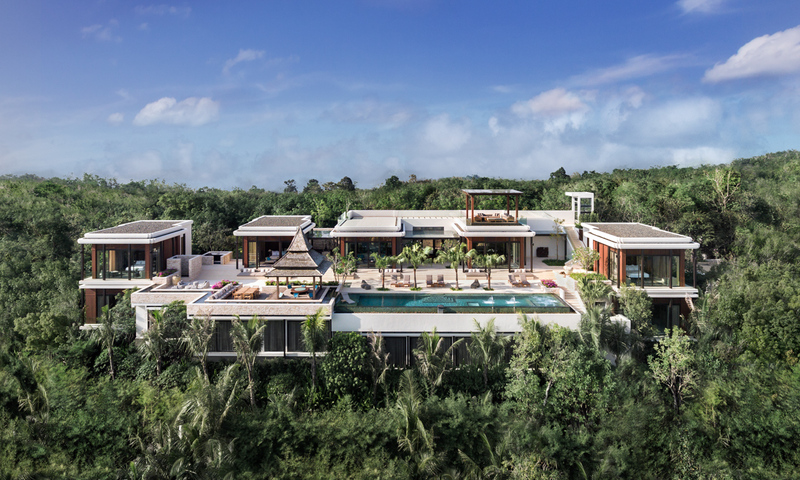 To make the most of the site’s immaculate views, Jaya and his team ensured that the impressive view of jungle and ocean takes centre stage with an open-plan design, clean lines and use of light, natural tones. 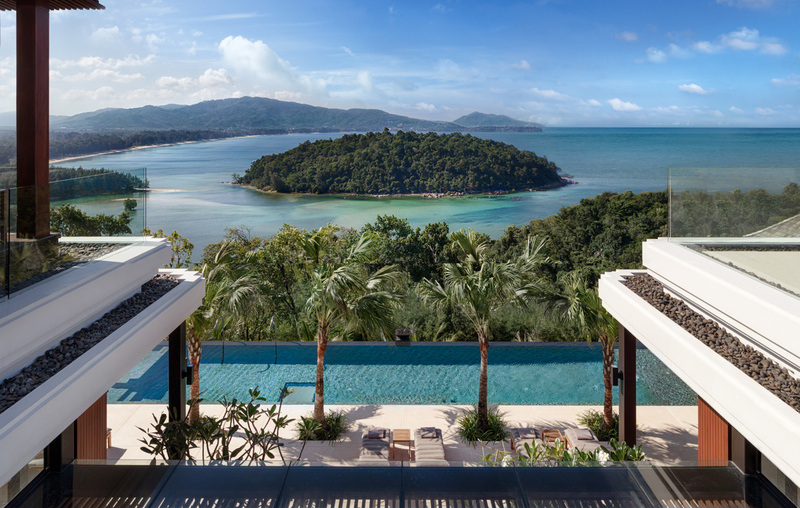 Set at the highest point permitted for residential construction on Phuket, the indoor-outdoor design concept resembles a collection of contemporary villas – freestanding bedrooms and indoor areas flowing seamlessly with outdoor living space. 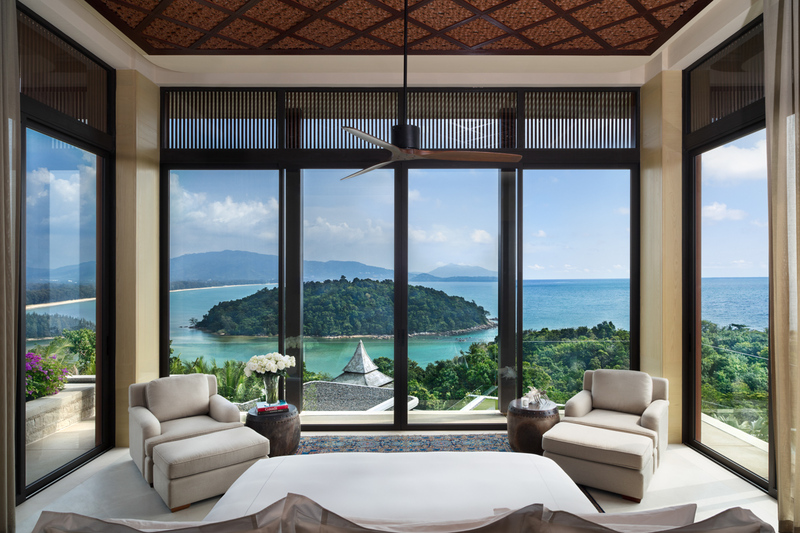 Jaya’s signature touches add points of intrigue – from the intricately carved wooden claw-foot beds to lattice-decked ceilings to the antique Burmese teak door that marks the residence’s entryway. The elevated roof terrace of Villa Similan is ideal for sunset cocktail parties – in addition to the sprawling 350 sqm of decks just below. These main decks are also home to the Villa’s infinity pool. Tiled in Indonesian sukabumi stone, the pool stretches 22 metres and features swim jets, massage jets and a submerged glass panel casting light onto one of the bedrooms below. In total, the Villa boasts eight bedrooms set across two spacious levels totalling 3,600 sqm. 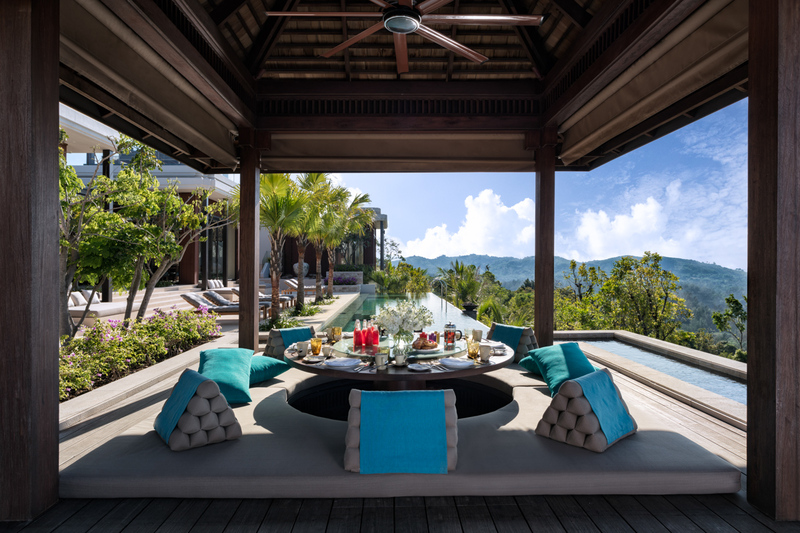 Resting over the pool is the shaded sala with sunken seating around the table and a view onto the small full-moon shaped deserted island of Koh Kata that hides away in Layan Bay. Water features extend beyond the sala, stretching the length of the deck to the right, and to the left, cascading in a waterfall into the swimming pool. A glass-clad wine room marks the entry to the residence’s sybaritic man cave. 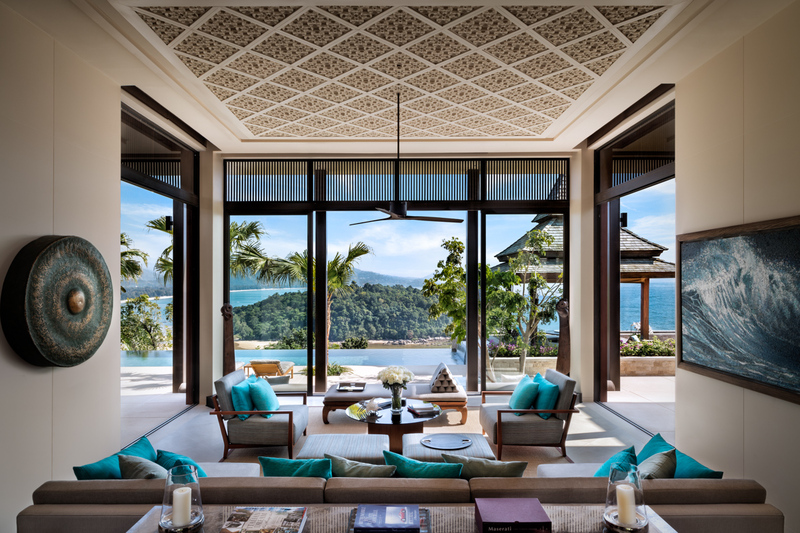 This games room, fitted out with masculine leather sofas and recliners, is home to a carved antique custom-built Thai billiards table and the actual Golden Gun from the 1974 James Bond flick shot in nearby Phang Nga Bay. Many objets and artefacts from around the world are to be found around the villa including indigenous sculptural pieces from Papua New Guinea and South America, work by aristocratic art-jewellers Lotus Arts de Vivre and a Zen-expressionist painting by Thailand’s most famous artist, Thawan Duchanee. The spa area has been conceptualised by renowned spa consultant Farida Brouwer and designed by her husband Hans Brouwer, the Asia-based protégé of Sir Norman Foster. In the massage room, light dapples in through small asymmetrically sized holes in a burnished metal wall. In the wet room a golden-tiled foot bath at its entrance leads to a blue iridescent-lit ice fountain and two experience showers, including an ‘emotional sensory shower’ offering massaging water jets, lighting changes and fragrances. At the press of a button, the shower turns into a ‘summer storm’ complete with red LED lighting and passion fruit aromas to refresh and stimulate. A custom Jacuzzi pool hides away in a grotto-like niche with a night sky feature overhead. Heated marble chaises rest beneath another star-stippled wall. 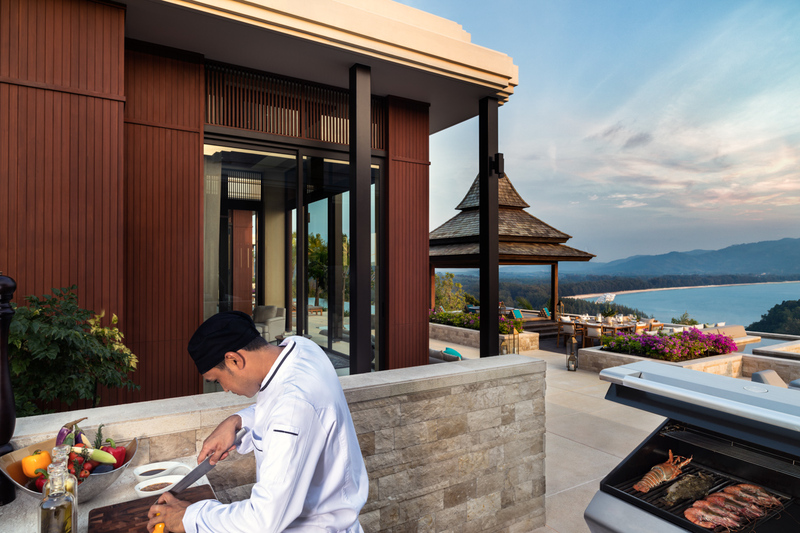 A live-in butler, along with a chef and spa therapists on call, enable guests to enjoy resort services without ever leaving their private retreat. 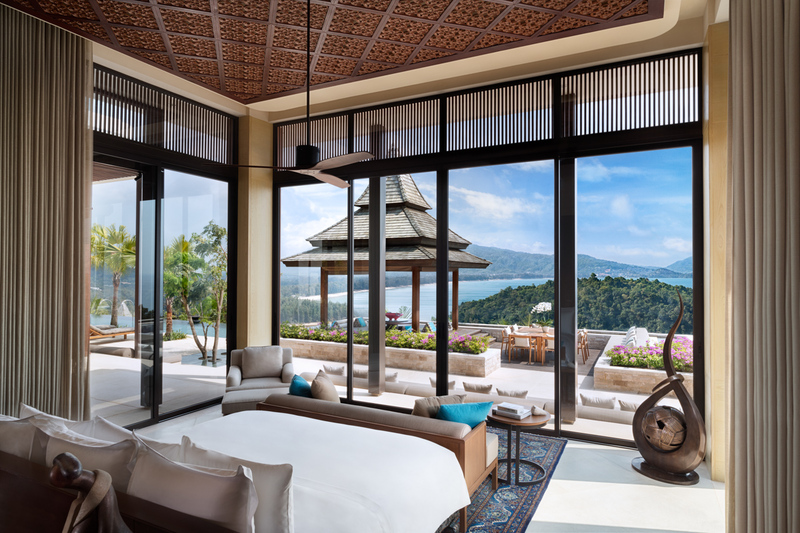 With Anantara Phuket Layan Resort & Spa next door, everything from spa treatments, yoga, Thai Hermit Stretching, Thai cookery classes and mixology lessons can be arranged as bespoke experiences for residence guests. Those with a sense of adventure can charter the Major Affair yacht for day trips and extended cruises around the islands of the Andaman Sea, or the Siam Seas speedboat for snorkelling, diving and fishing trips. 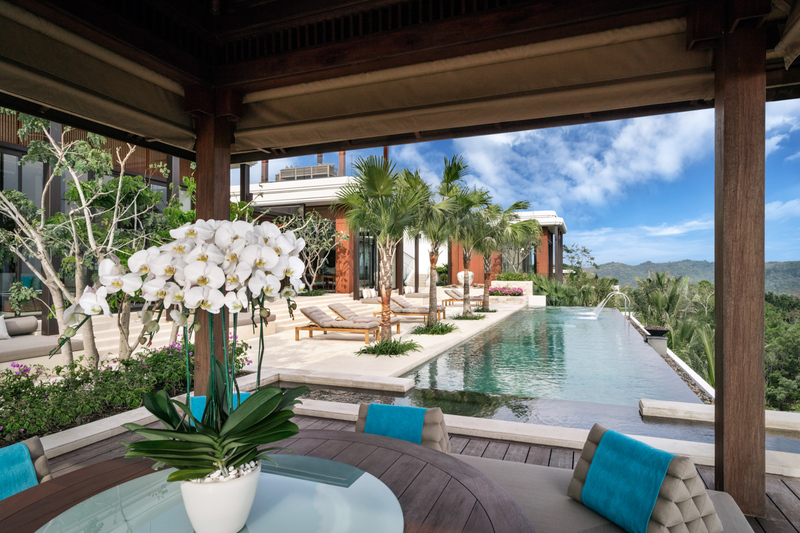 Villa Similan is one of 15 villas that make up Phuket’s most distinguished new enclave. 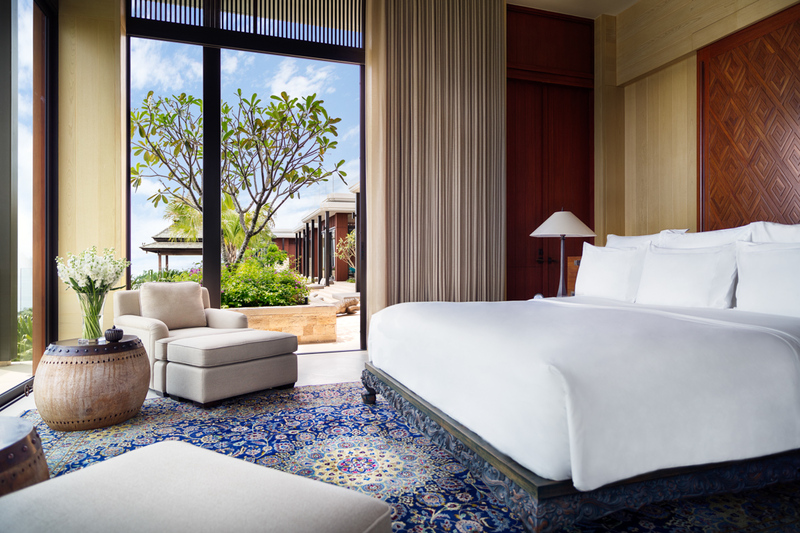 Named Layan Residences by Anantara, it is the first branded residential development by the luxury hotel and resort brand Anantara. 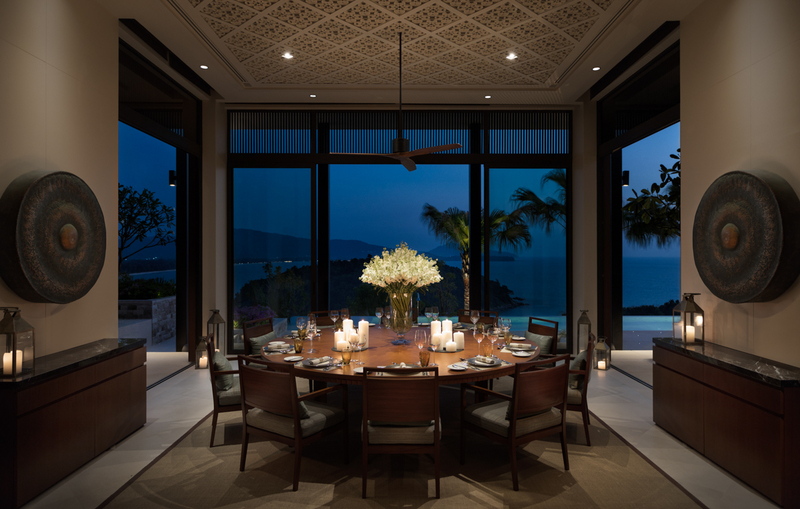 Offering complete privacy, a sheer sense of space and jaw-dropping views, the Residences are perfect for private parties, weddings, family celebrations and corporate events.